The Best Way to Learn Spanish, French, or German: Live It! 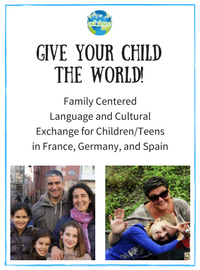 Adolesco‘s flexible and affordable program of 3-week to 3-month language immersion and cultural exchanges gives your child the opportunity to learn Spanish, German, or French the same way they learned their first language: immersion. Children are carefully matched with an exchange partner and each has the chance to host and travel – creating ‘siblings’ for life. Family centered: our comprehensive screening process and decades of experience mean families make lifelong, global connections. Read about children and families who’ve benefited from our unique program at www.Facebook.com/Adolesco.org. Open to children and teens ages 9 to 17. Application Deadline for Summer 2017 Exchanges is March 15, 2017 – Apply today! Free French lessons and learning activities for small children through teens. French games, fonts, courses through French 3. Includes assessment tool to get you started at the right level, extracts from tv series. Designed with the European learner or visitor to France in mind. Pronunciation, vocabulary, and basic phrases for beginning and advanced French. Intended to allow you to understand written French (newspapers, articles, magazines, signs on the road during your next trip in France, etc.) and to write a letter to a French friend or correspondent. Vous avez déjà adopté votre Escargot? 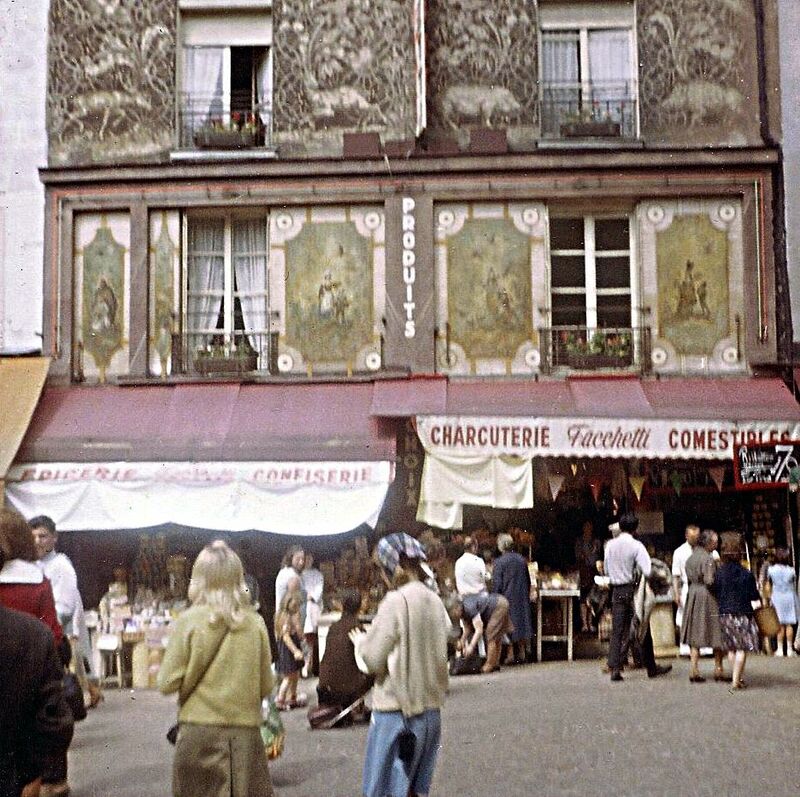 Voici la cour de récréation pour nos Escargots! Amusez-vous bien! J’ai conçu ce site spécialement pour toi, tout en espérant faire briller l’étincelle de joie dans ton regard d’enfant. Le site de la communauté internationale des jeunes francophones, depuis 1995. The goal is not only to help people speak “usual” French, but also to be able- within a limited time – to understand the structures of the language, to implement them, and to be able to utilize them in reading and writing. Tout en français. 500 pages, 1 000 illustrations, visites virtuelles à 360° et en 3D, vidéos du scintillement de la Tour Eiffel et du feu d’artifice du nouveau millénaire, dossiers, jeux. Site for small children with coloring pages, mazes, etc. in both French and English. Ideal French lessons for bilingual kindergartners.